At Swift we strongly believe that progress of our nation is contingent on improving the education levels & health of its people. Education & health is fundamental for sustainable means of livelihood. 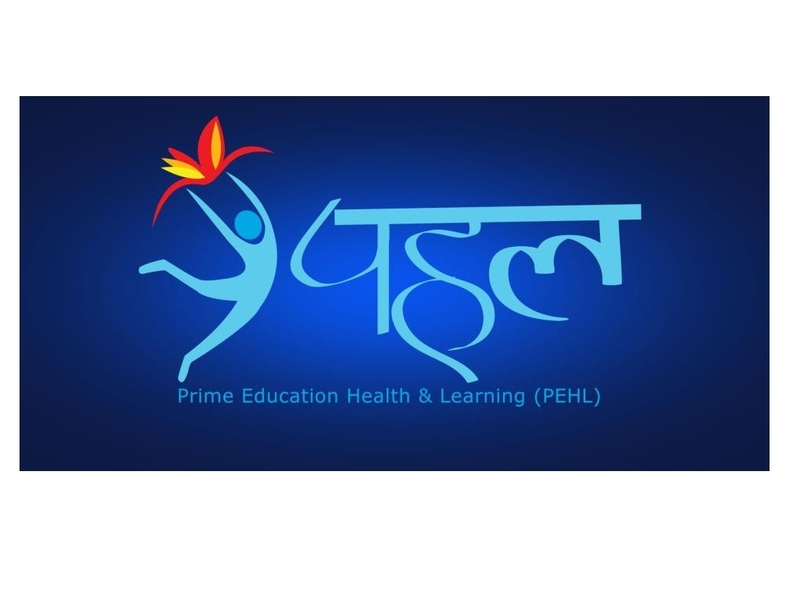 Swift has chosen PEHL – Prime Education Health Learning Services, a not for profit, Section 25, grass root organization as our CSR partner to execute specially chosen projects in this space. 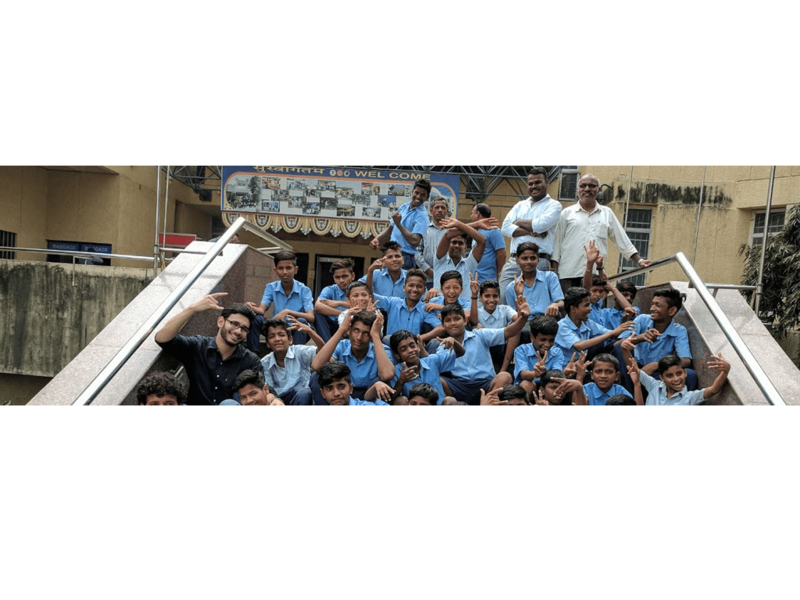 PEHL reaches out to destitute children & women in urban & rural communities and implements projects addressing issues related to education, health, nutrition, disabilities & child safety. Thus enabling them to become contributing, productive citizens of the country. Taking one step at a time in partnership with PEHL, we aim to pave the way for a brighter future. Supplementary Education & Counselling Services at Additional Observation & New Additional Observation homes, Mankhurd, Mumbai. A team of dedicated teachers from PEHL has been working with the children at New and Additional Observation Homes, Mankhurd, Mumbai. The children in these homes are basically from very disadvantaged backgrounds. Children Aid Society has multiple homes for children and adolescents across Mumbai. Children at the New and Additional Observation Homes are those who need care and protection. They can be runaway children, street children, orphans or having a single parent belonging to low socio-economic strata who are unable to support the child. They are placed transiently in these homes before the Child Welfare Committee places them back in the community or in government-run or privately run children homes. Destitute children in state-run homes face regular disruption in the physical environment, emotional and psychological trauma, poor learning opportunities, health and safety concerns. The preparatory phase for learning is lost due to lack of optimum facilities and the general attitude of indifference and indiscipline among children. PEHL Services, works with these children, provides supplementary education & medical services to get them to learn and look forward to a brighter future. PEHL teachers visit the homes regularly to help children with academics. As children in these homes stay for a maximum of six months, the emphasis is on functional education, value based learning and skill development activities. Regular tests are conducted based on the curriculum portion covered in the school. These tests help in understanding the level and area of difficulty faced by each child. Conducting these tests help in assessing the effectiveness of the program & modifying techniques when necessary. • PEHL teachers celebrate national days and various festivals with children. • Sports events are also conducted and the prizes are distributed on the annual day. 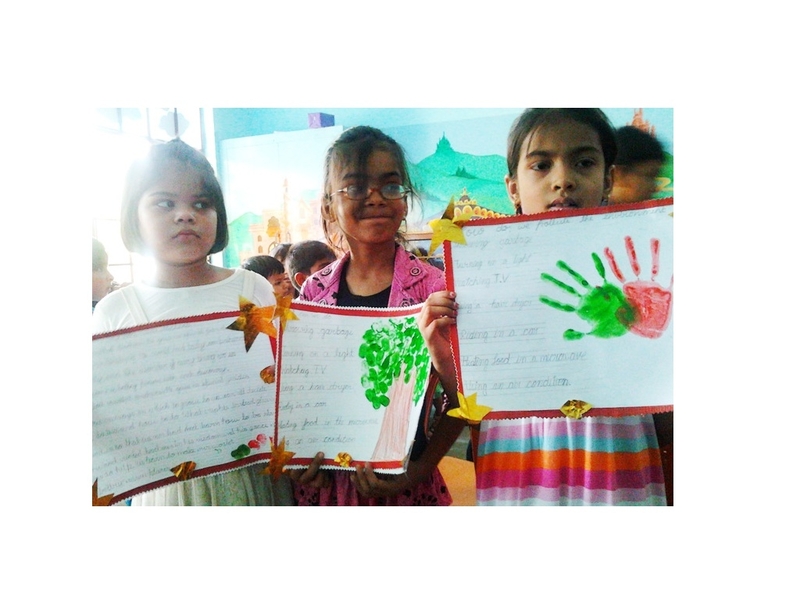 • Children also participate in National initiatives like Swachh Bharat, Hindi Divas etc. 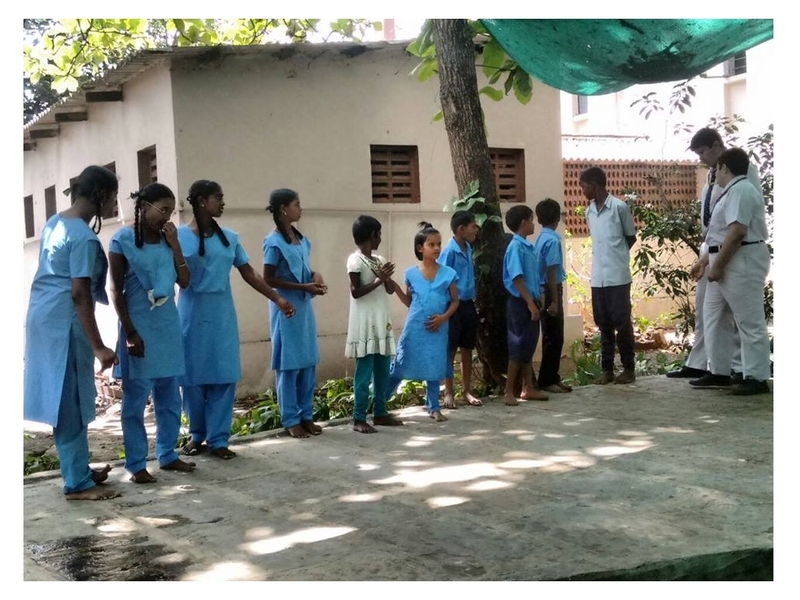 PEHL Services has been conducting educational & counselling services for children of these homes and the impact assessment of its effectiveness is done at regular intervals. • PEHL aims to teach at least 3 new academic skills during the intervention period. Assessments for the concepts taught to each child during the period of stay and results are analyzed periodically. • A fine balance between curricular & co-curricular activities is created and many activities and celebrations would be done in the year by our teachers. PEHL aims to involve more than 90% of the children in co-curricular activities. • There is need for regular counselling sessions to provide sustained support to children. Various counselling techniques help these children. PEHL regularly assesses decreasing levels of behavioural problems in children.